Put a glass on ice. Muddle water, vermouth, sugar, and bitters together in a shaker. Add a couple ice cubes, pour in bourbon. Give one quick shake and pour into the chilled glass. 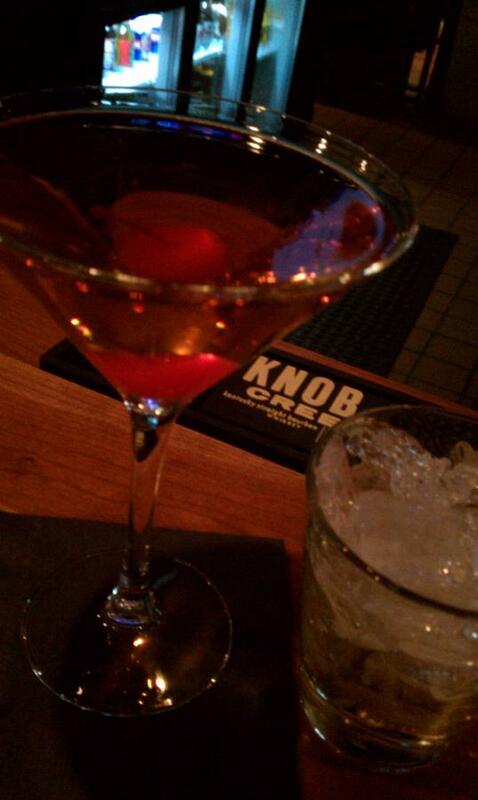 Add a cherry garnish. This cocktail is a powerhouse. Refined with an edge. 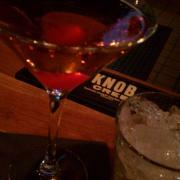 I happen to have some Knob Creek. Gonna make one of these right now. I prefer mine with rye. Nice photo.